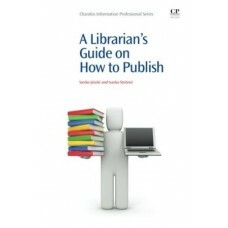 One of the many issues being discussed in the global library community is how libraries can contribu..
A Librarian''s Guide on How to Publish discusses the publishing strategies needed for the developmen.. 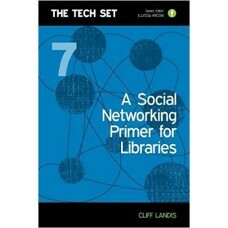 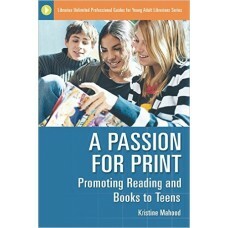 Promoting books and reading is one of your most important roles, but reaching teens and inspiring th..
Social networking is rapidly infiltrating the information environment, and it is essential that libr..
How do you meet user-access needs? 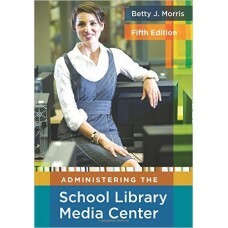 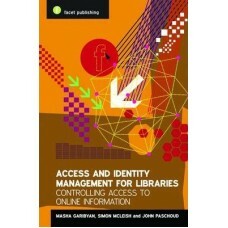 What do users'' digital demands suggest about a proactive practic..
School library administration presents a complicated challenge to professionals in the field, requir.. 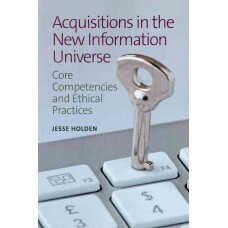 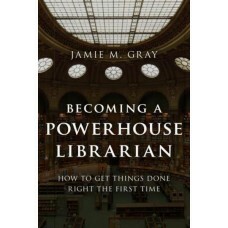 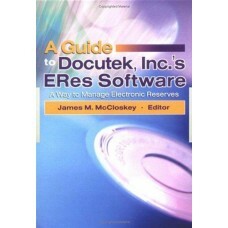 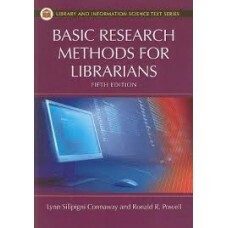 Addressed to practicing librarians and other information professionals, as well as master's and doct.. 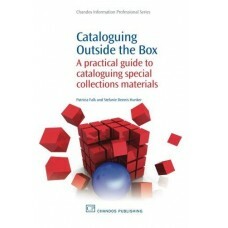 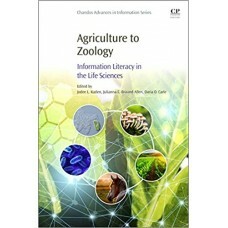 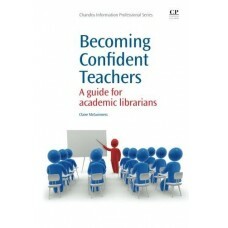 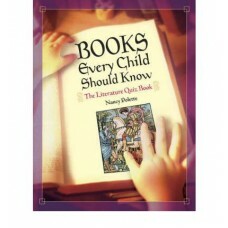 Examines the teaching role of information professionals at a time of transition and change in higher..
A book that every children''''s librarian will love, this series of games and quizzes (cryptograms, ..
A practical guide to cataloguing and processing the unique special collections formats in the Browne..